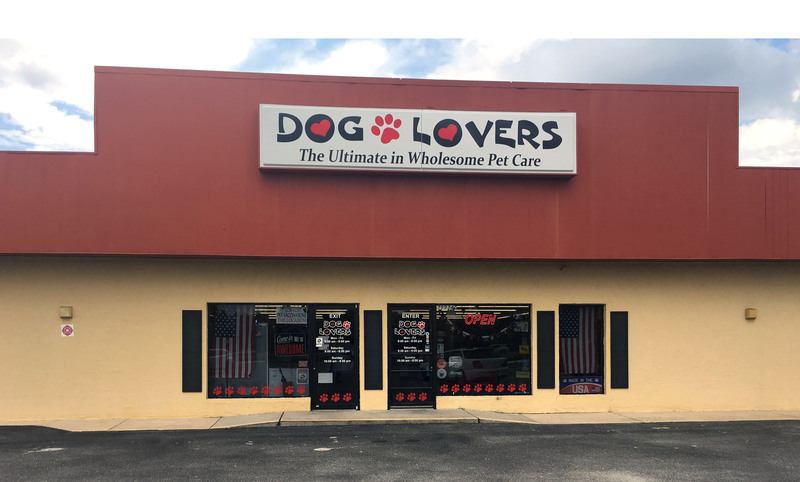 Dog Lovers is an independent, locally owned, natural pet supply store located in beautiful Tarpon Springs Florida. We are dedicated and devoted to pet nutrition. The staff at Dog Lovers is always learning about the advancements in pet nutrition, common health issues, best nutrition practices and does their best to bring those products and knowledge to you. Toys and fun activities are an integral part of the well-being of your furry loved ones so we offer a wide variety of these products too. 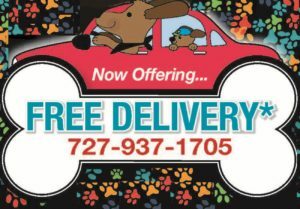 Dog Lovers wants to be the pet supply store you come to for excellent caring service, knowledge and commitment to keeping your pet healthy and happy. We get in many new products every month. Stop in and see us. If you do not see what you are looking for, please ask we will go out of our way to find it for you.